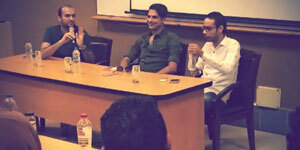 The faculty of Pharmacy and Drug Manufacturing organized a seminar on “Young Artistic Talents in Egypt” which was given by the comedy actor Mostafa Abou Sreaa on Thursday 18/10/2018. 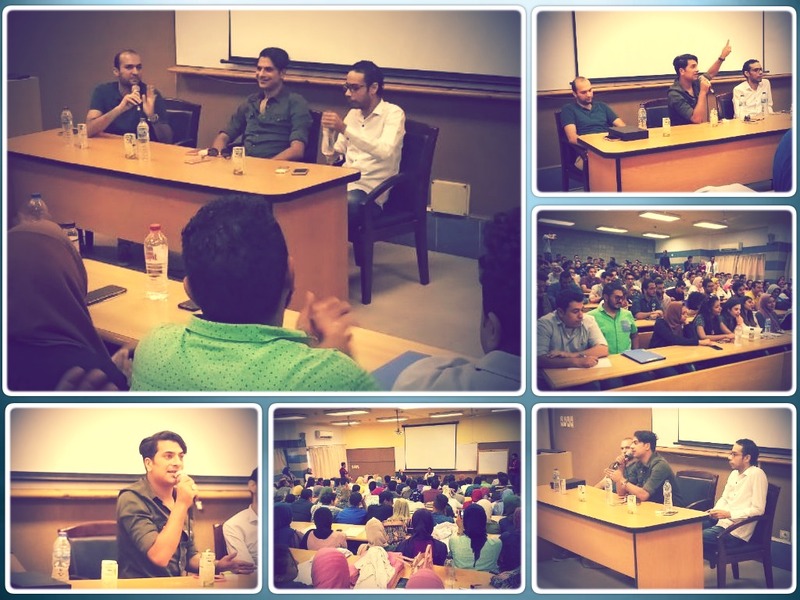 The seminar witnessed the participation of a large number of students, along with academic staff members. This was held under the auspices of the Student Activities Administration.